We know what we're doing tonight. "I had my own kind of beautiful." 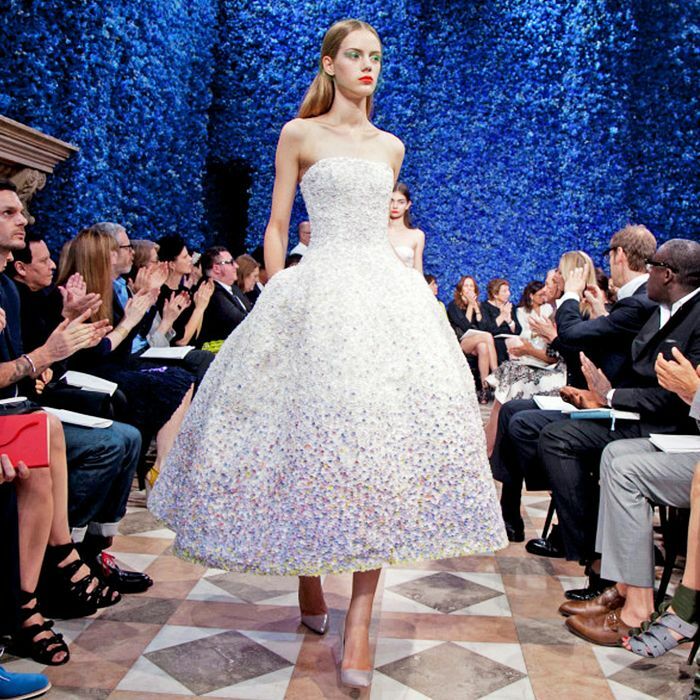 You will walk away with a crush on Raf Simons, for starters. Will you watch 'Amy: The Girl Behind the Name'?